With a nod to the brand’s history, Trussardi 1911 Uomo is a bold, modern fragrance that upholds Trussardi’s renowned tradition of sophistication. Flaunting a woody, masculine scent, this eau de toilette is the perfect gift for the contemporary gentleman. 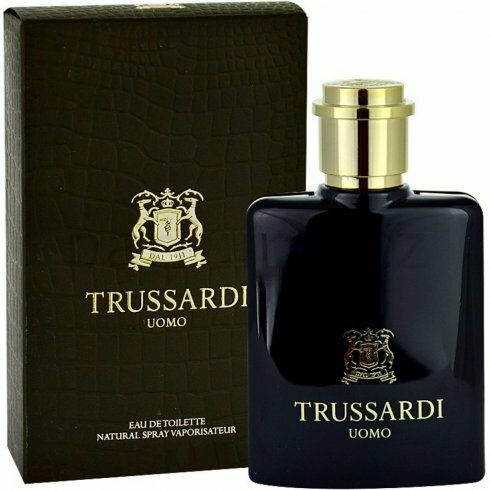 Trussardi Uomo EDT is blended with zesty lemon, bergamot and galbanum for a strong, refreshing scent. A heart of violet and geranium adds a touch of floral sweetness to your day, whilst base notes of clary sage, leather and patchouli will provide a strong, masculine scent that’s warm and heady. Brought together in a stylish black bottle, this fragrance represents the confident, elegant man of the present day.